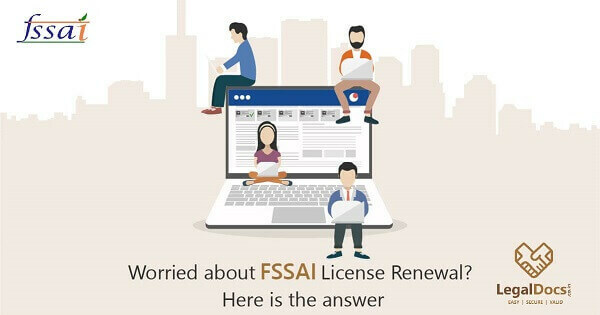 If you are into the food business, then you must be aware of FSSAI food license & Renewal Process. 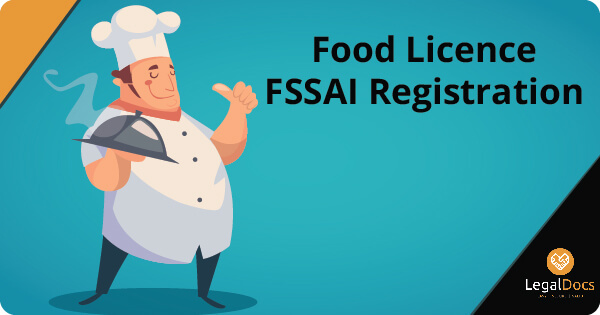 FSSAI is known as Food Safety & Standards Authority of India. 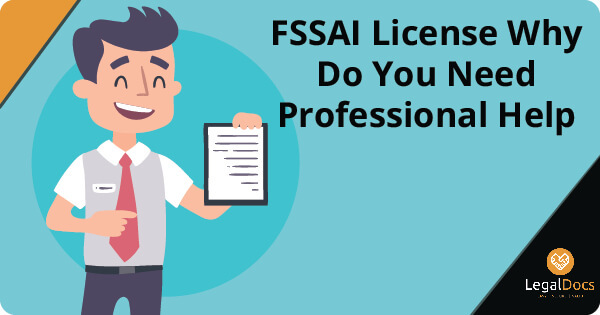 Complete information on why you must look for a professional help when it comes to getting FSSAI license approved. 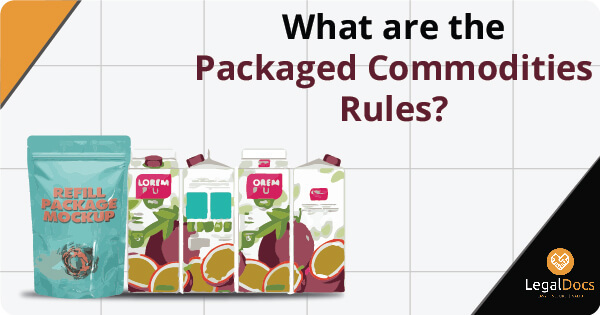 How to save time? 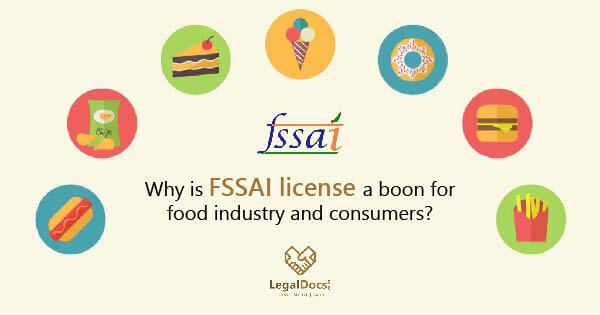 How to get legal fssai license? 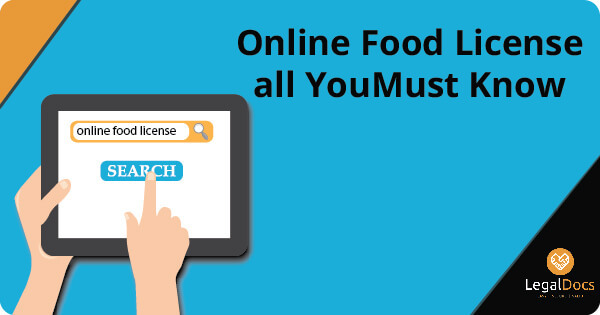 If you are into Food Business, you should not forget going through FSSAI Registration (Food License) process online. 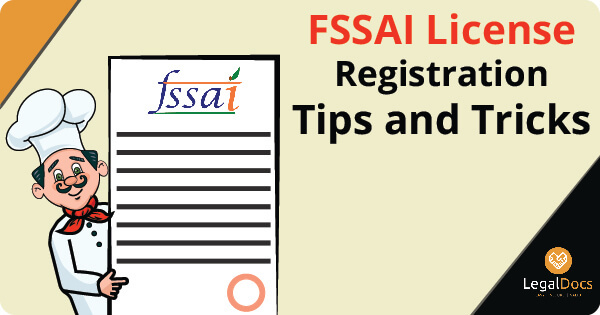 How to Apply for FSSAI Registration Online?